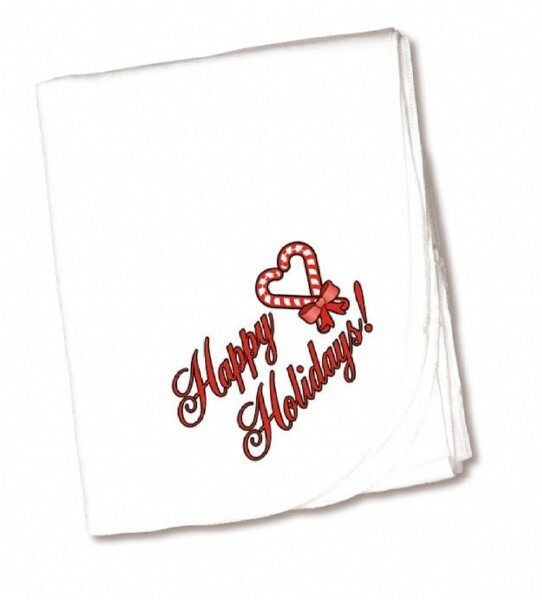 Keep the "Special Deliveries" in your nursery warm this holiday season with our Holiday Keepsake Receiving Blankets. These novelty blankets are made of 100% cotton flannel and measure 29 x36 inches. Let Nurses Choice create a memorable holiday season for your maternity ward today with these speciality blankets. Makes a wonderful keepsake for New Parents!